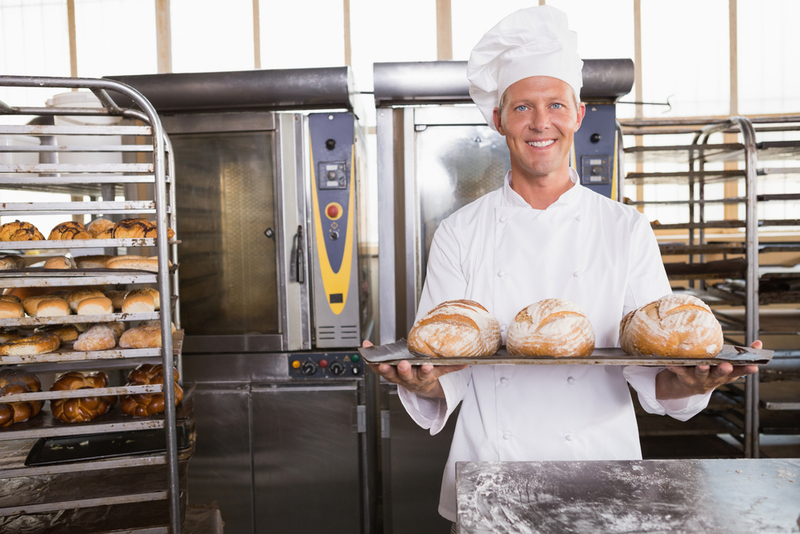 Are you using the right restaurant scents to market your food business? The sense of smell is more powerful than most people think. Often dismissed as the lesser of the five major senses, the olfactory sense packs a lot of power and influence on memory, mood, and emotion. Aside from that, the sense of smell is also a powerful tool in how we find food. A recent study found that certain receptors in the brain enhance our sense of smell when we are hungry. 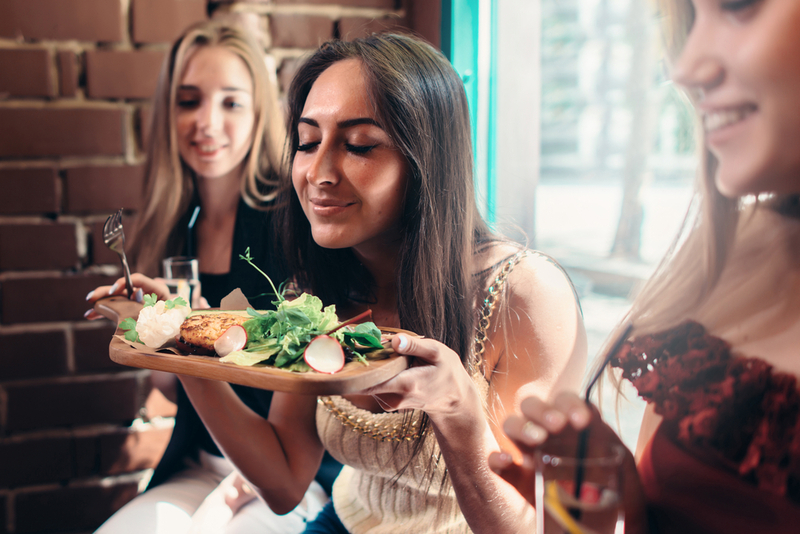 In the modern day, this appetite-smell connection is what drives scent marketing for restaurants – the scientific art of enticing the sense of smell to attract diners for your food business. This is the same concept behind the wafting vanilla scent all over Disneyland – it smells too delicious and sends park goers to the nearest snack bar or kiosk. And if you are not cashing in on this highly effective tool properly – if at all – you may be losing to lesser competitors who know how to turn amazing restaurant scents into actual customers. 1. Match the scents with your food. You cannot expect people to want to eat burgers when your place reeks of cinnamon or lavender. Go for the smell of smoked hickory wood to engage that primal, carnivorous desire to eat flame-grilled meats. Or bust out the smell of basil and garlic when you’re trying to sell pizza and pasta. The key is to get as close as possible to the smell of your food. 2. Have a signature smell. The olfactory sense is a powerful memory keeper – it has the power to remind us of things that the brain may have forgotten. Have a delicious smell that your customers and diners can easily associate with your brand/food. 3. Do not overdo the smell. As with anything, the key to effective scent marketing for restaurants is balance. Too little smell and it goes unnoticed. Too much and it gets overwhelming and may get gross, averting the palate to less overwhelming things. Your goal is to tease and to entice, not to assault your potential customers with a barrage of smells. 1. Keep your toilets clean and deodorized. There is no bigger turn-off for any restaurant guest than the stench of an overused toilet. Keep your toilets clean at all times so the stench never hovers in the air or mixes with your good restaurant scents. 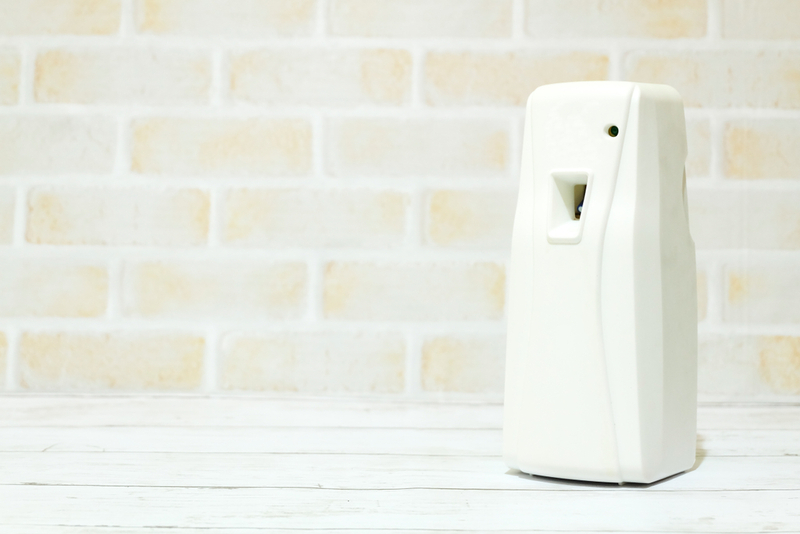 At the same time, find restroom air freshener scents that will not clash with the smell you’re going for with your scent marketing efforts. 2. Use clean mops and rags. It’s a fault in many restaurants to overdo the use of scented disinfectants and cleansing agents. And as with anything, it deters the diner from the appetizing scent of food. Other restaurants neglect the cleanliness and hygiene of the mops they use, leaving a rancid, unpleasant smell to linger long after the floors are mopped. Make sure to invest in a proper mop service to ensure your mops are always clean and devoid of smelly bacteria. Get the best and most convenient facility and maintenance services from Dust-Tex! We offer a range of air fresheners to keep every nook and cranny of your business space smelling and looking clean! Contact us today at (800) 456-0112 or leave us a message to learn more about how we can help you make sure your restaurant smells amazing and appetizing!